 We are LOS RANCHEROS, who for more than three generations have dedicated ourselves to agricultural production, inheriting values such as teamwork, continuous improvement and sustainable development. Our job is the production, commercialization and export of fruits and vegetables of the highest quality. 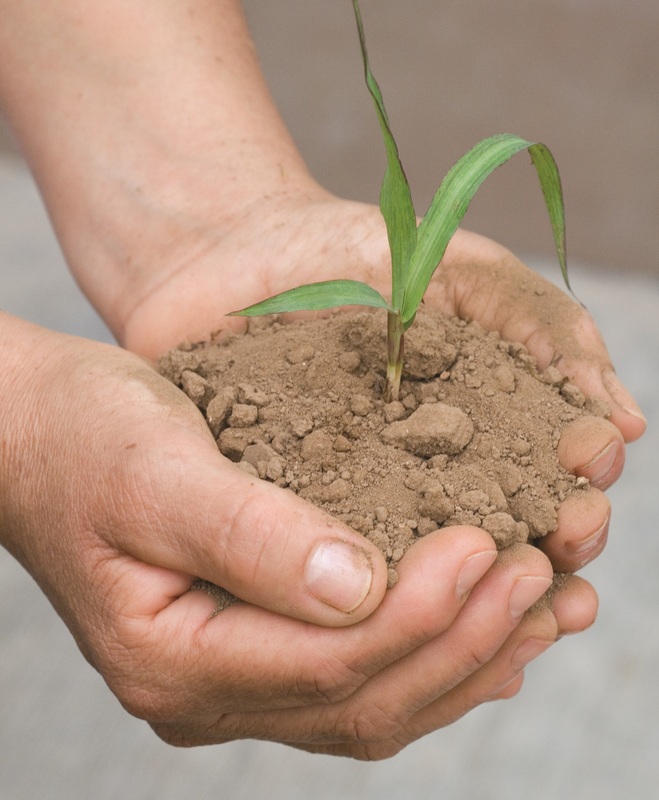 We work as a team to cultivate, industrialize and commercialize high quality products, derived from the nobility of the field, to satisfy our customers. The partners and collaborators are committed to the company participating in the progress and development of Mexico. To be a versatile and highly competitive company in the production, industrialization and commercialization of products of the field, protagonist in the national and foreign market in an ascending and professional way. 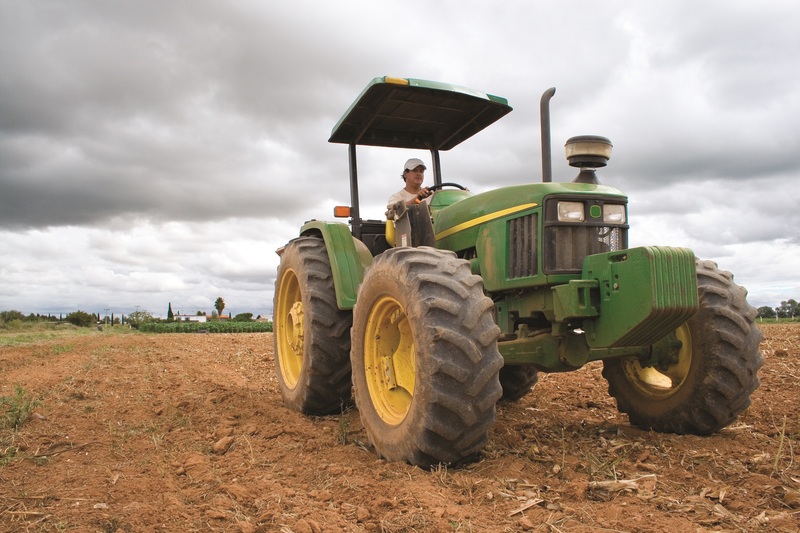 Positioning LOS RANCHEROS as a sustainable and successful organization. 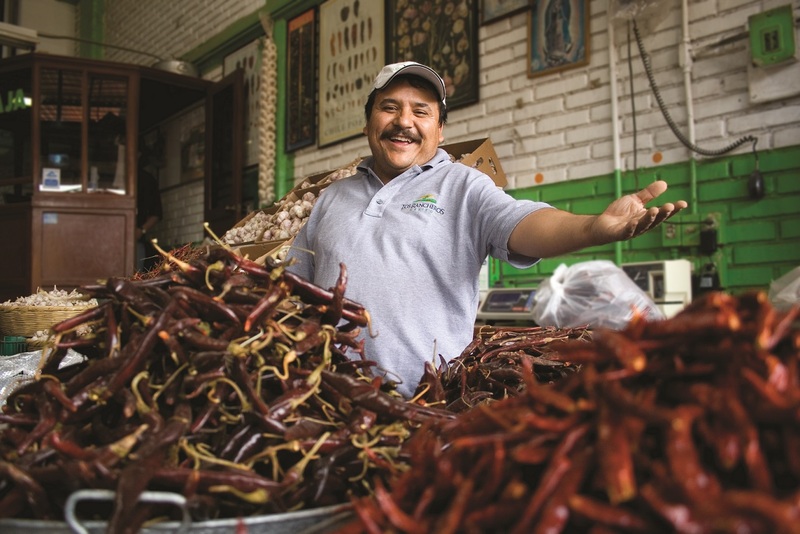 We have forged a rich tradition in the cultivation, commercialization and export of garlic, tomato, chili, tomatillo, cactus pears and other vegetables of the highest quality, sharing with it to the world the flavor of Mexican cuisine.